Enlivened, functional designs and efficient solutions for a sustainable future. 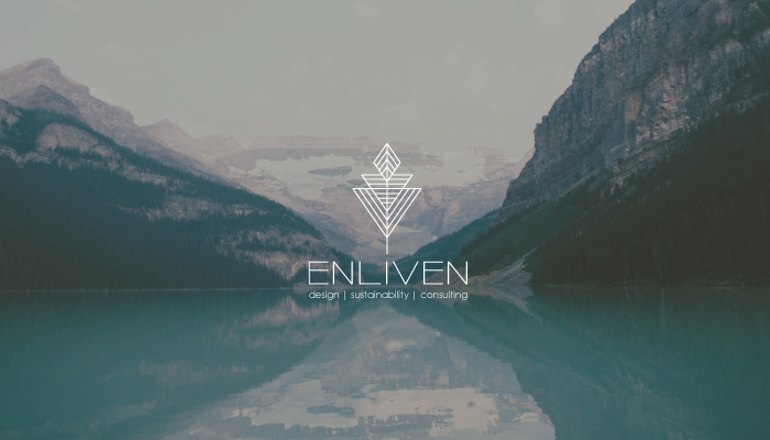 Super excited to welcome Enliven Design + Consulting to our #GoodCompanyClub! This is a design firm that is very environmentally conscious and truly cares about a sustainable future. Check out their profile to see the many charitable organizations they support. Did you know that they also offer 20% off design services for not for profit organizations? Very cool!